Anthony helps build the Fundrise platform as a member of the software development team. 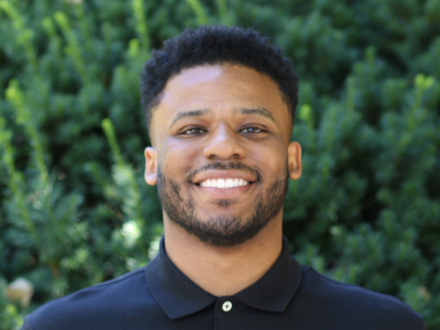 Prior to joining Fundrise, Anthony worked as a software developer for a healthcare management firm supporting the State of Tennessee. Anthony received his B.E. in Computer Engineering with a minor in Mathematics from Vanderbilt University. In his free time, he enjoys playing basketball, tutoring and writing music.